Our Cremation Jewelry Diamond Guarantee to You: All cremation diamonds are individually authenticated, inspected, graded and identified by our world-renowned and highly trained gemologists. With each certified, high-quality, cremation diamond, we offer an exclusive diamond guarantee against any and all defects. Cremation diamonds provide way to embrace your loved ones memory day by day and quickly become a family heirloom. Cremation urns can still be used to hold the remaining ashes. 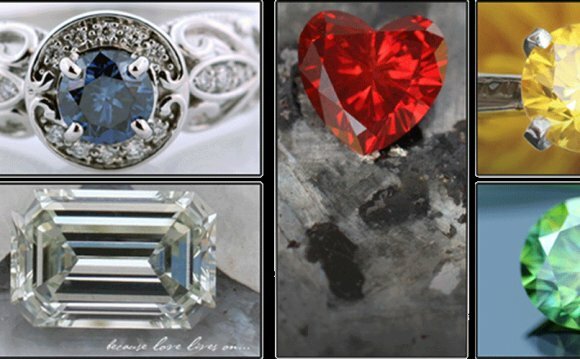 The cremation diamond is the most unique and timeless cremation jewelry tribute available. Create a testimony to their unique life.